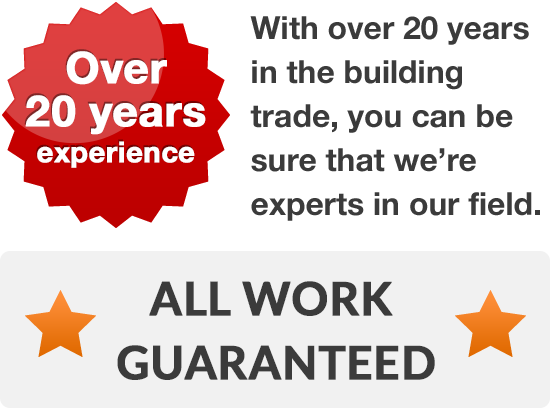 Looking to find reliable builders in Pudsey or Farsley? Then you’ll want builders with a great reputation, a great range of skills and customers who are willing to recommend their builder at every opportunity. Welcome then, to our website. Since 1996 we’ve been extending, altering and improving the homes of Pudsey, Farsley and the surrounding areas and we’re able to offer a range of services that puts most other builders in LS28 to shame. 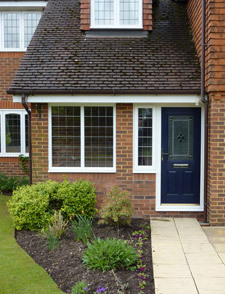 It doesn’t matter what you want building, from a simple garden wall right through to a complete extension to your home. We can talk you through ideas if you’re stuck and can organise everything for you – from planning, right through to completion. It's not just the bigger building projects that we're interested in; we are happy to price all jobs. 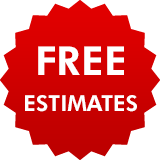 Call and we’ll give you a free quotation for any building work you might want doing and, once we've met, we’re convinced that you’ll see why we think we’re one of the better builders in the area.